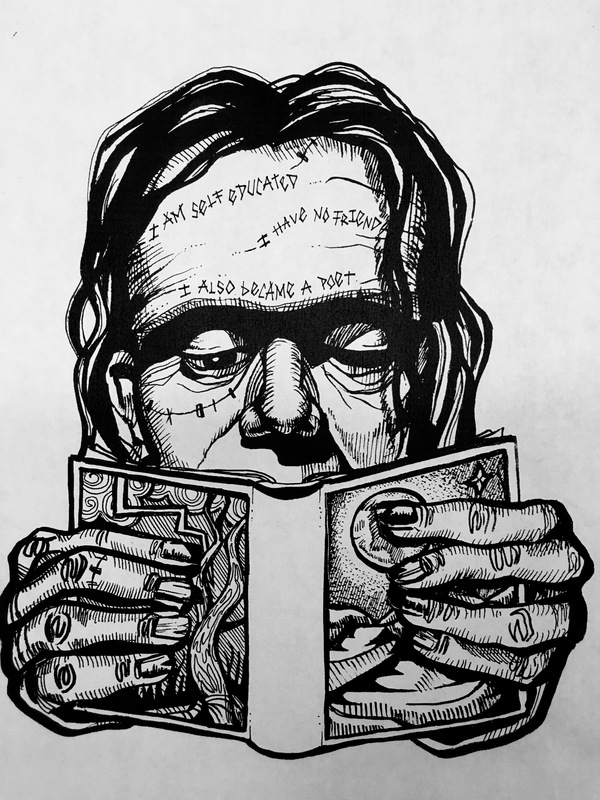 Mary Wollstonecraft Godwin Shelley published Frankenstein, Or, The Modern Prometheus, two hundred years ago in October, 1818. The plot was originally conceived during a trip to Geneva, Switzerland, in 1816 with her husband, poet Percy Shelley, and others, where they encouraged each other to “each write a ghost story.” What Mary knew about science, as reflected in her fantastic tale of re-animation, and how she came about that knowledge, is both a result of her upbringing and the interest in science of the early nineteenth century. Mary had little formal education, but was tutored by her father on a number of topics. Her family were avid readers, and entertained many popular scientists of the time. Percy, also a reader of many topics beyond literature, was fascinated by science, and would have encouraged Mary’s interest as well.